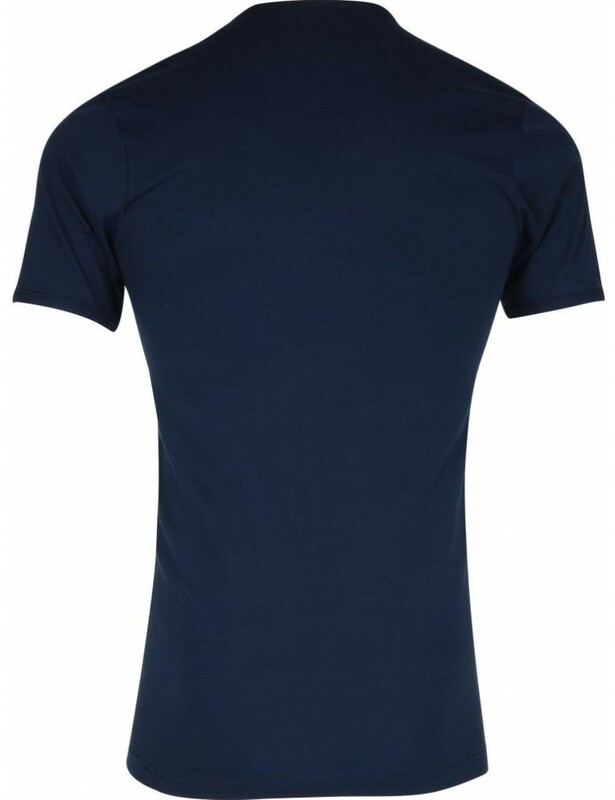 The outstanding comfort, quality and durability of this Eminence Tee shirt have convinced many men since its inception over 70 years ago. 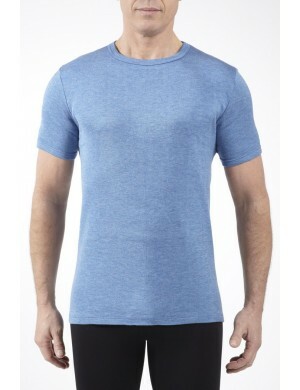 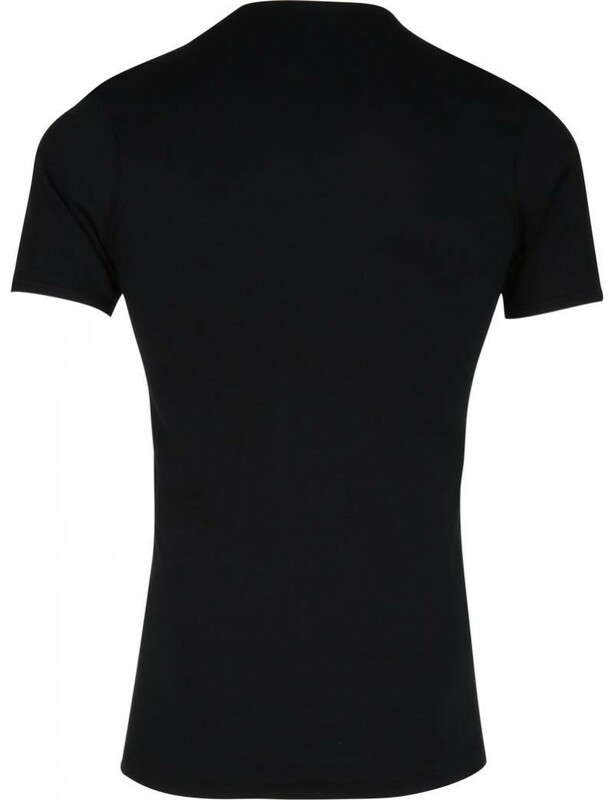 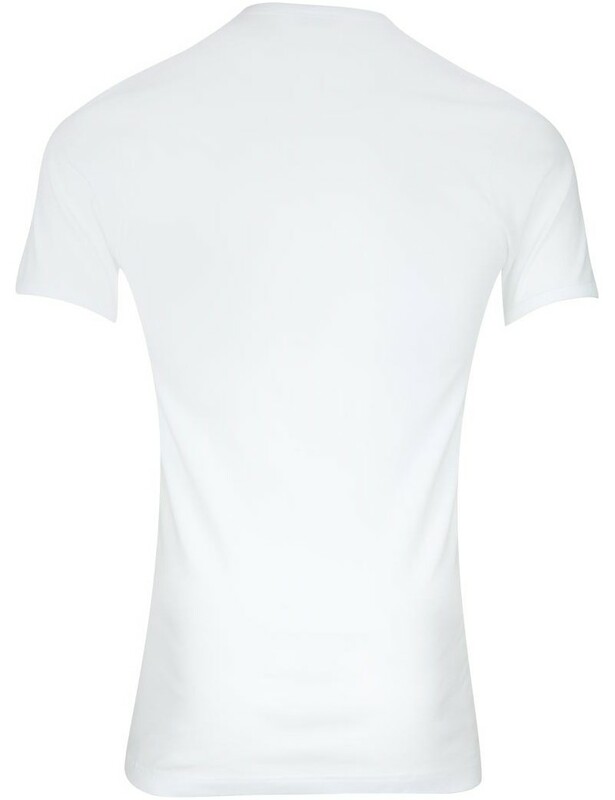 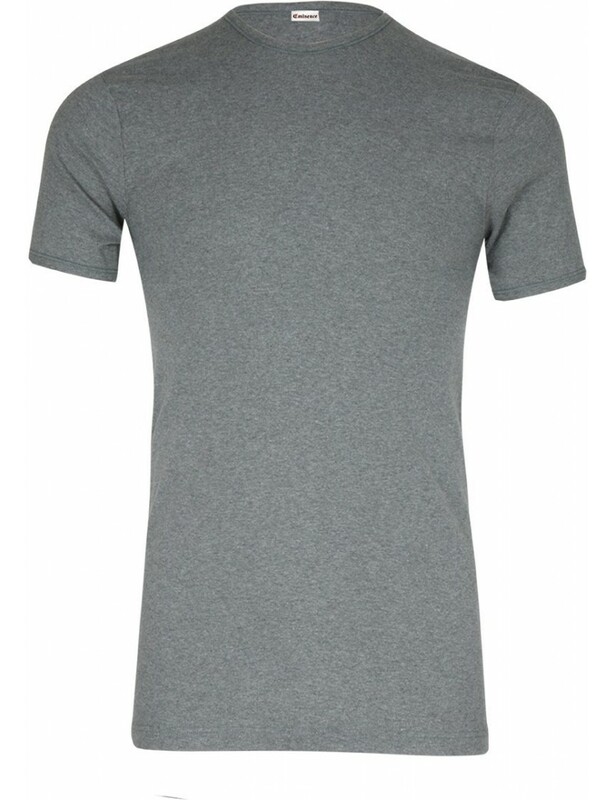 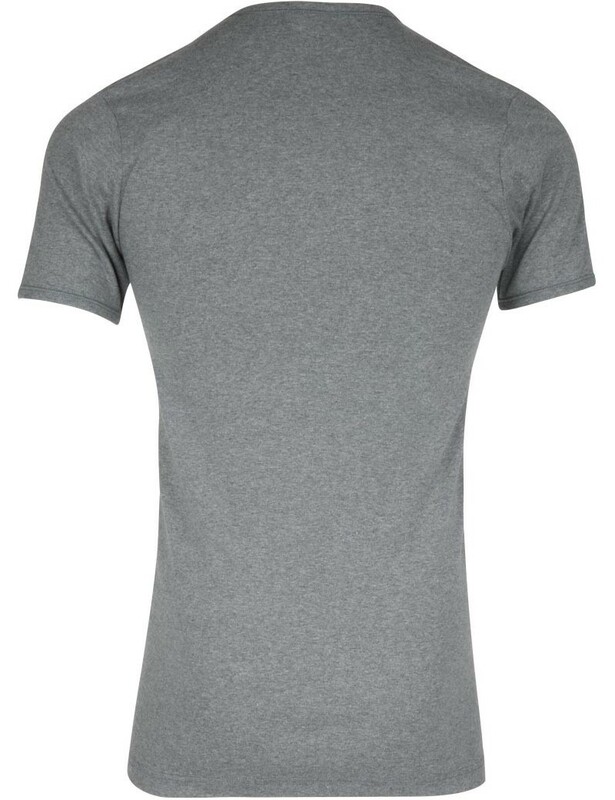 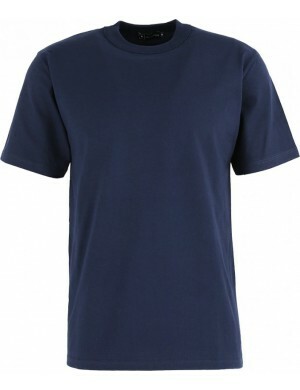 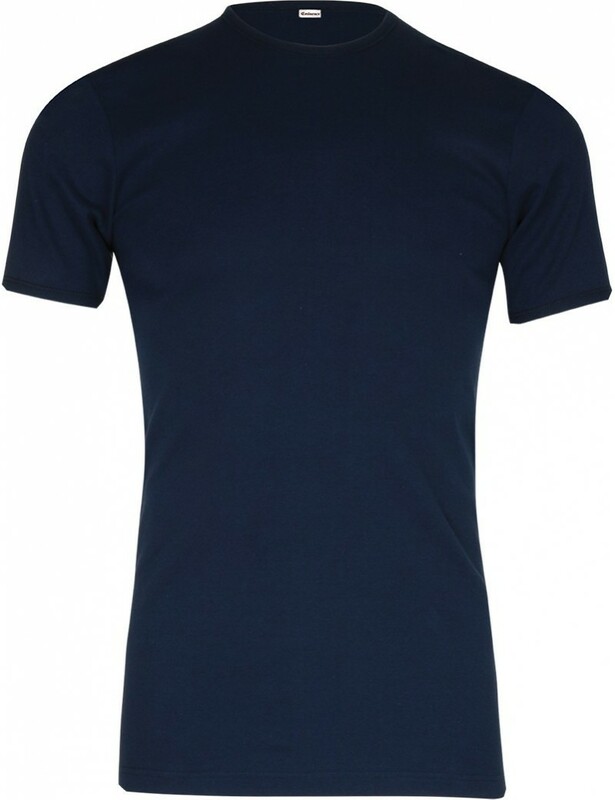 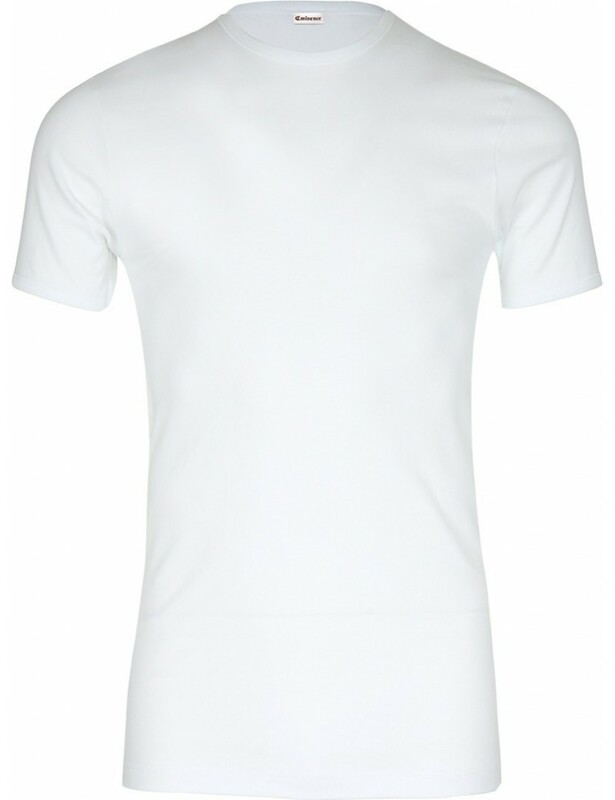 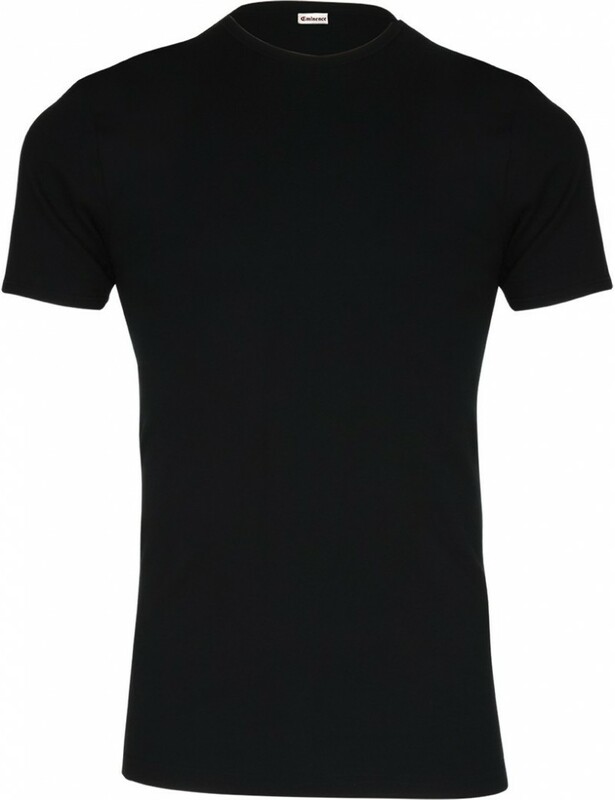 The 308 Eminence T-shirt, available in large sizes, is knitted in a fine combed cotton of fine quality in fine rib, a mesh with a remarkable hold and stretch, qualities that allow the round-neck T-shirt to adapt to every morphology. 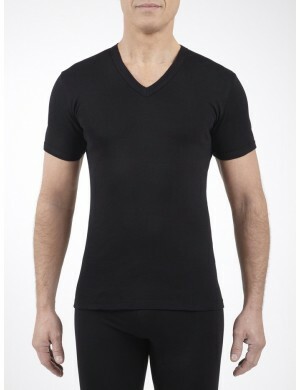 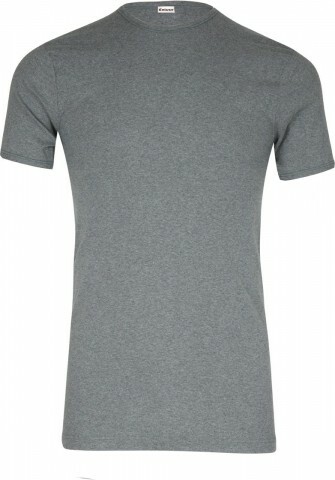 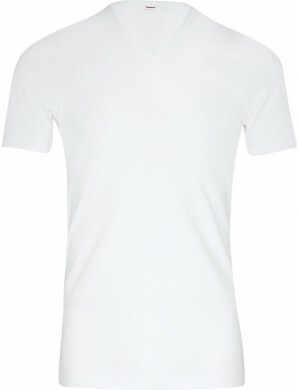 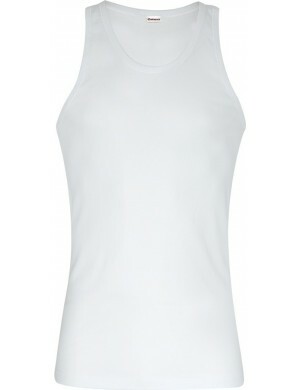 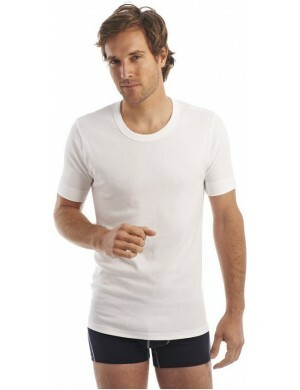 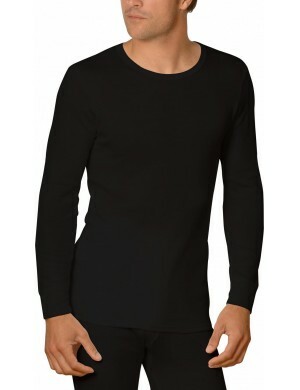 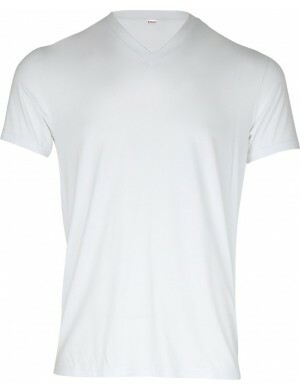 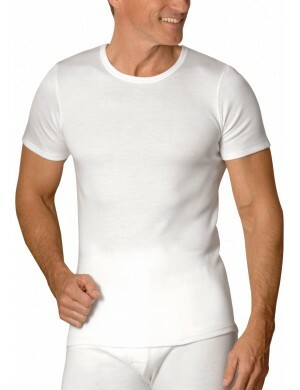 The absence of side seams for all sizes except size 8, optimizes the comfort and well-being of the T-shirt. 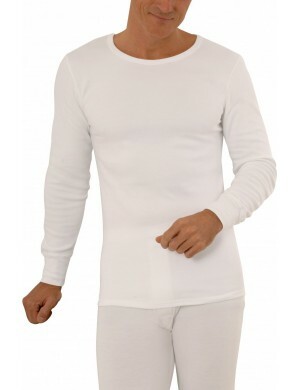 The generous length, the neat finishes, the qualitative sewing thread complete this outstanding underwear from the Eminence know-how.